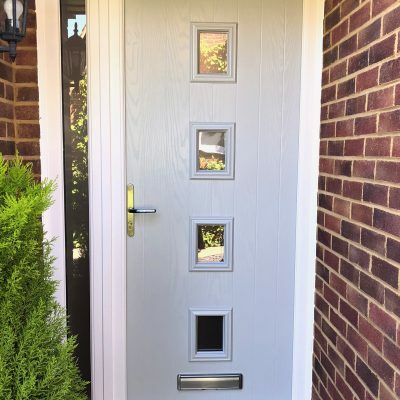 Composite doors are a practical and functional door design which combat the issues relating to traditional doors. Renowned for their solidity and security, our composite doors are a fantastic choice for securing your home and keeping your family safe. 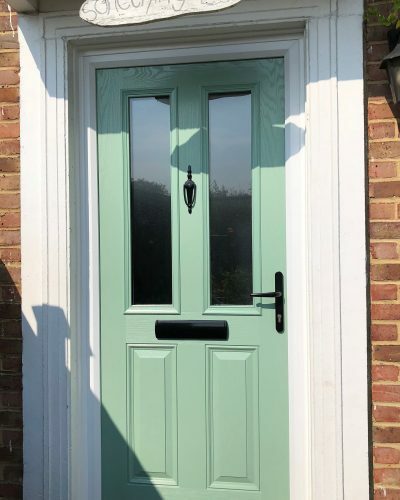 Whether you choose a composite front door or stable door, each door is constructed and fitted with glass reinforced polymer (GRP) and a solid timber core which mean little maintenance and high resistance to splitting and cracking. Although the security and reliability of your door is of great importance, so too are the decorative qualities. We provide an array of colours, finishes and designs for your composite door, including the other key features to create that perfect door for your home. 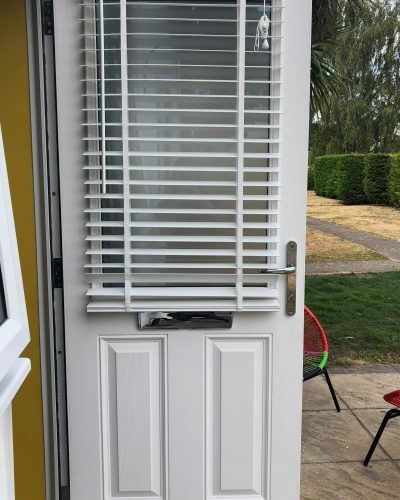 You will have a choice of handles and other furnishing aspects, including the glass, letterbox, knocker, numerals, spy-hole, hinges, drip bars and night latches. It couldn’t be simpler to use. 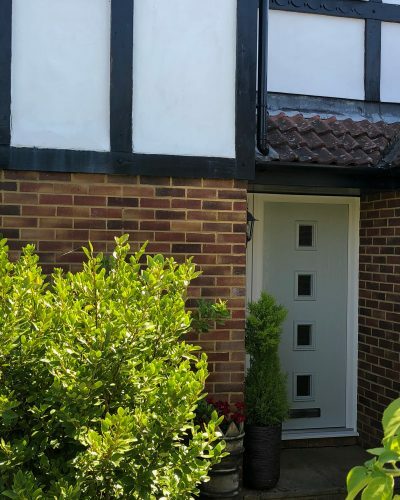 Starting with the design of the door, the planner offers you a wide variety of options at every stage and allows you to play around with the details as you go along. 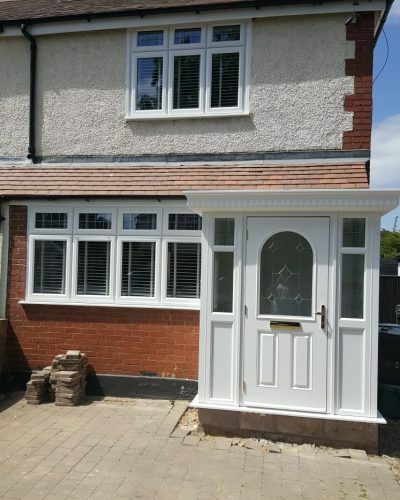 Start by clicking the ‘Design’ button or use the information point for instructions. 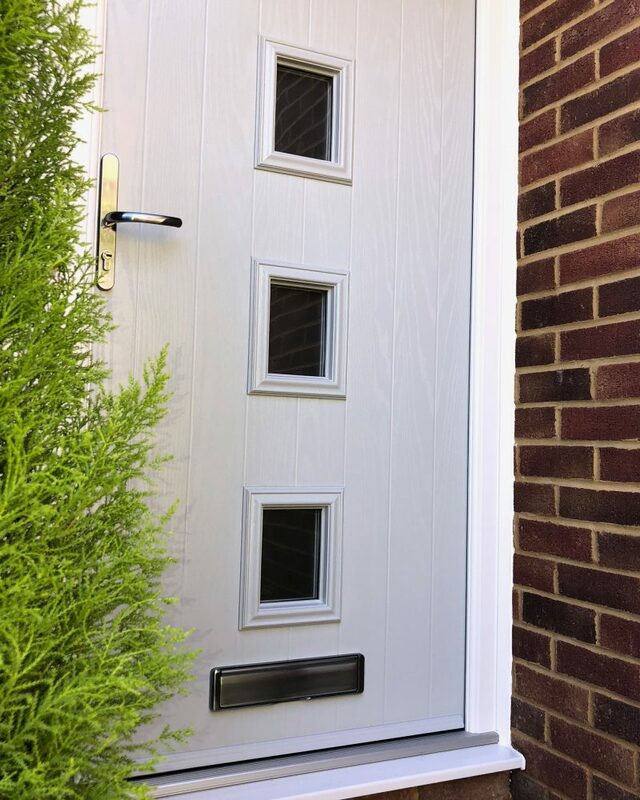 Once designed you can send your virtual composite door design through to our team by clicking ‘Get a Free Quotation’. Our composite doors are available as attractive entrance doors, stable doors and French doors, so whether you need stylish access to the garden, or a practical solution for keeping your pets out of the kitchen our range is sure to please. 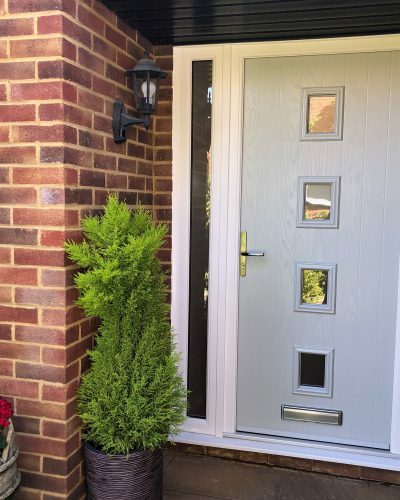 Our composite doors offer maximum security and durability. 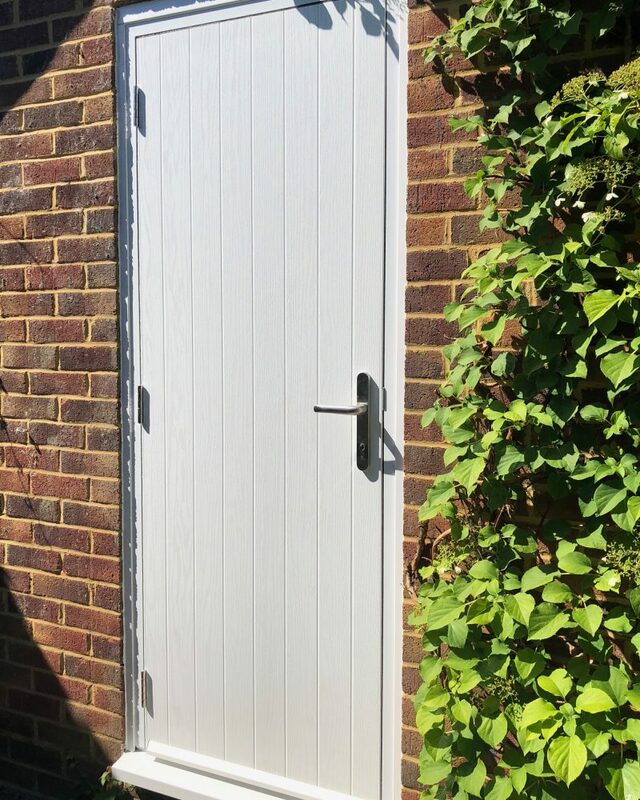 Each door is constructed and fitted with glass reinforced polymer (GRP) and a solid timber core, along with a stable inner frame, full face aluminium hinge & lock plates, and an aluminium threshold. The quality of the manufacturing process makes these doors extremely efficient! Along with their strength, our composite doors boast fantastic energy ratings and performance qualities. About 35% of the heat in your home will escape through the walls and through gaps in and around windows and doors, but not with our composite doors. 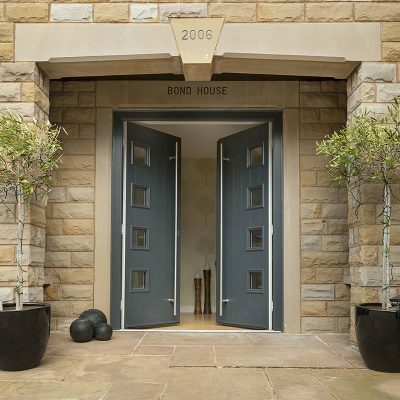 They’re engineered to ensure that your home stays warm and cosy throughout the year, protecting you from the elements. 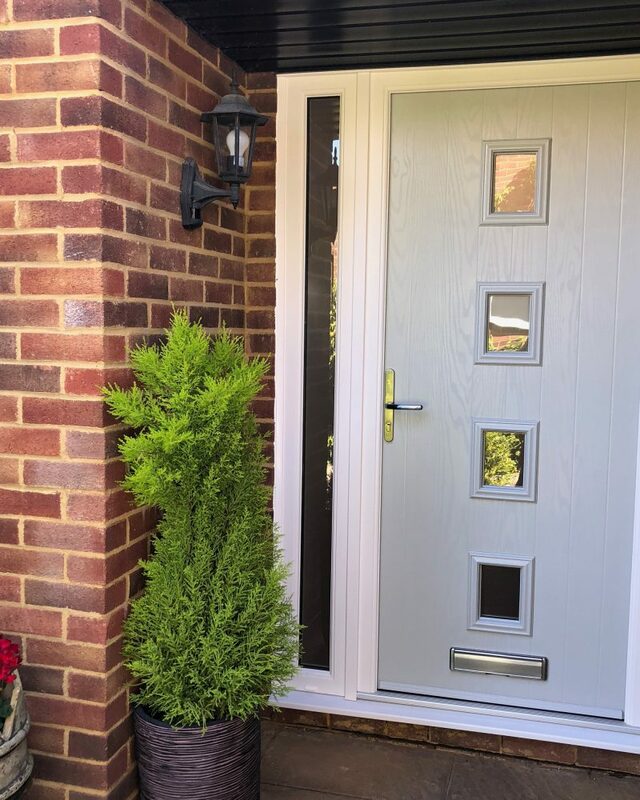 Would you like more information about our Composite Doors? 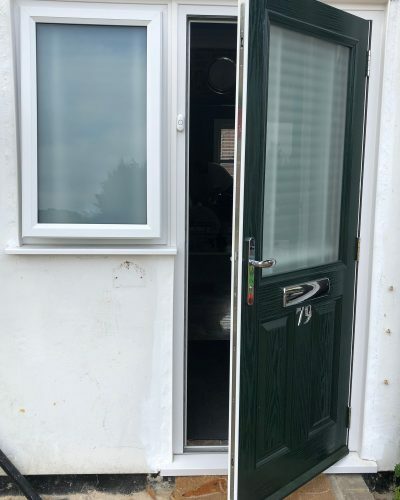 Our team is ready to provide you with a free quote for your potential composite door!